Since a falling tree left Rosemarie Rossetti in a wheelchair two decades ago, she and husband Mark Leder have been learning through trial and error how to design housing that’s truly wheelchair accessible. 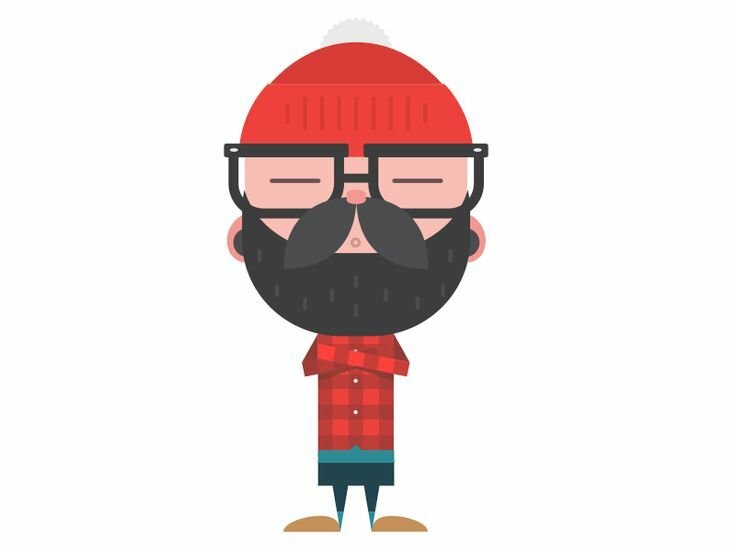 In the process, they have become advocates, working with the housing industry, government policymakers, and the public at large to address and meet the needs of housing for an exponentially growing aging population. Their goal is to provide accessibility for those who wish to stay in their homes for as long as possible, and accommodate multigenerational families and caregiving needs. They embrace the concept of universal design, which makes housing usable by more people through building features and elements (as well as products) that can be used by everyone. 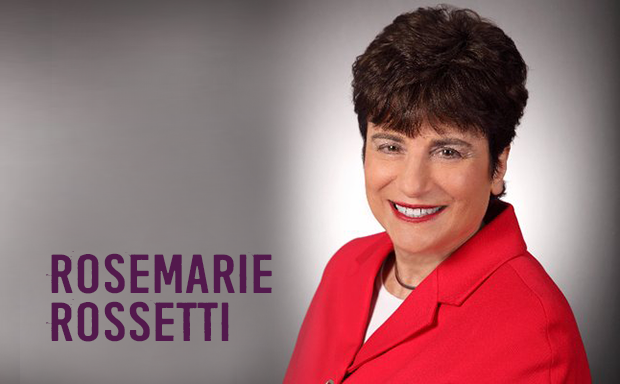 “My husband and I led a national design team and served as the general contractors for the demonstration home and garden we live in located in Columbus, OH,” says Rossetti, also an author, consultant and motivational speaker. Recipient of three national universal design certifications, their Universal Design Living Laboratory offers tours and classes, attended by architects, interior designers and families looking to build wheelchair-friendly homes for family members of all ages. Rosemarie is 4’ 2” in her wheelchair; her husband is 6’4”. Rossetti also advises, “50% of storage should be reachable from a seated position,” while items the person in a wheelchair uses less often can be stored in higher cabinets. Even when designers make some effort to accommodate disabilities, they frequently get things wrong. Showers, Rossetti says, should be easily accessible to wheelchairs and walkers and large enough to accommodate a caretaker. Curbless showers are preferable as are channel or linear drains positioned against the back walls, rather than central drainage. ADA-compliant, linear drains remove the standard step over the curb in showers. Rossetti has been impressed with the work of a few developers, including Columbus, Ohio-based Treplus Communities. Ann Arthur Cook, Managing Partner of Treplus, says their focus on accessibility and universal design is part of a commitment to develop properties where seniors can age in place. Though the boilerplate definition of “Universal Design” emphasizes “at little or no extra cost,” the reality is often far different. It’s more expensive to design and build universal design properties, beginning with the additional sq. ft. required to make hallways wider and bathroom/kitchens more accessible. Treplus communities like Hawthorne Commons in Dublin, Ohio, focus on single-story properties with attached garages in suburban settings. 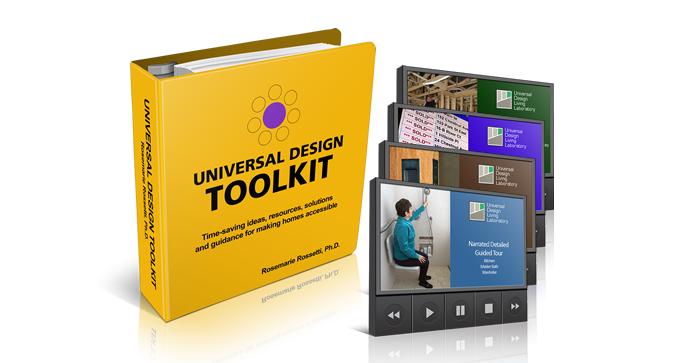 Rossetti authored and published The Universal Design Toolkit: Time-saving ideas, resources, solutions and guidance for making homes accessible. What makes Hawthorne wheelchair friendly? “Everything in the unit is no step, including no steps into the shower. 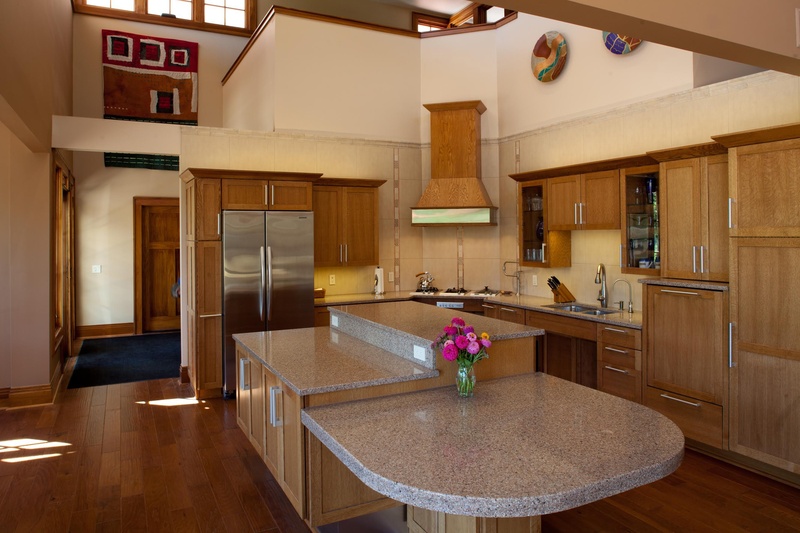 The kitchen is wide so a wheelchair can move around in it and we don’t have multilevel countertops,” Cook says. “We’ve got the ability to take out kitchen cabinetry, move the microwave and adapt to somebody who is in a wheelchair,” she says. She adds, “The floor plans are often incredibly tight and parking is inconvenient. 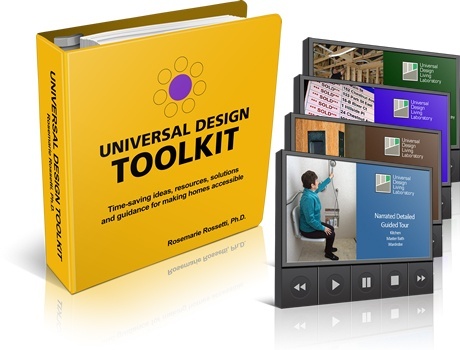 To learn more about Rossetti’s Universal Design Living Laboratory, take a virtual tour or read about her new book the Universal Design Toolkit, visit www.udll.com. “Universal design is for everyone, not just people in wheelchairs,” Rossetti says.